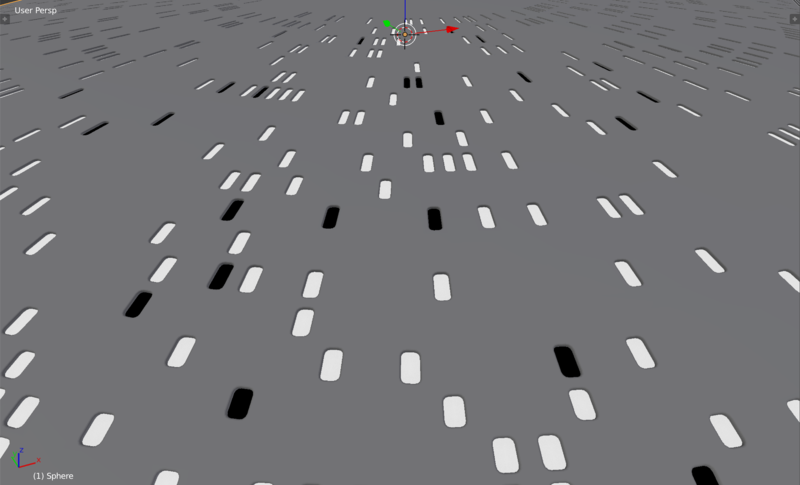 Vary the amount, size and height of the Greeble objects. 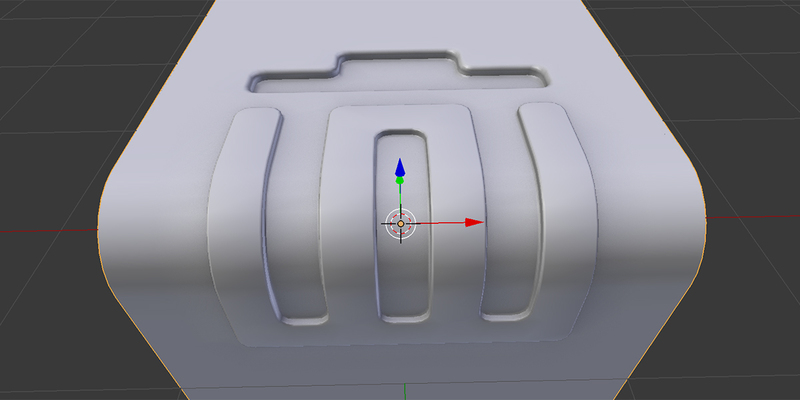 Customise your Greebles by adding your own objects to the effect. Choose from a selection of Blender operators: Just Plating, Just Greebles, or a specialised Plating+Greebles operator. For this and other add-ons visit the online store. My latest Blender Add-On allows you to quickly create and configure mesh surfaces from bezier curves. I think it will be ideal for creating accurate machine parts or for more organic modelling. If you have any questions do get in touch – it is best to contact me via Blender Market or via Twitter as I can sometimes miss the comments here.